Samu Saiz admits he did not think twice when the chance to swap Leeds United for Getafe presented itself. The attacking midfielder made the move back to Spain in the January transfer window, linking up with Getafe on loan, although the switch could become permanent in the summer. 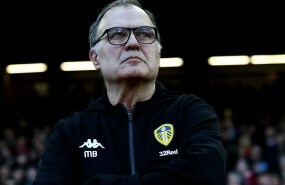 He joined a Getafe team looking to make sure of European qualification for next season and Saiz admits the chance to join the side was hugely appealling. 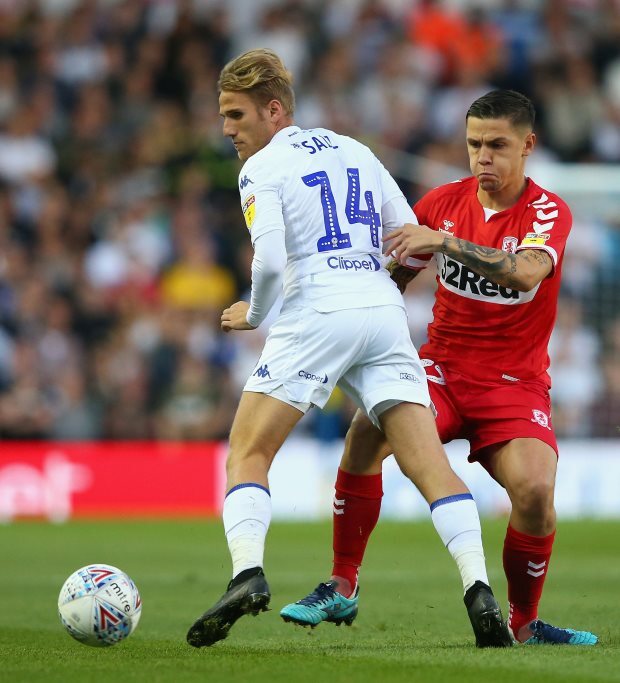 The Leeds contracted midfielder said at a press conference: "After two years in England, when I had the option to return to Getafe, I was very attracted to the idea. "Also, seeing how the team were doing, I did not think twice." And Saiz insists he is not concerned about where he plays in the team, with simply playing for Getafe his goal, as he looks to chip in. "I feel comfortable playing, if I am in the stands I don't. "I have come here to compete, to add my bit." Getafe currently occupy a lofty fifth place in La Liga, inside the Europa League qualification zone and just four points off the Champions League spots. Saiz has clocked up five appearances in La Liga for the club so far, but is still waiting for his first Spanish top flight goal or assist.